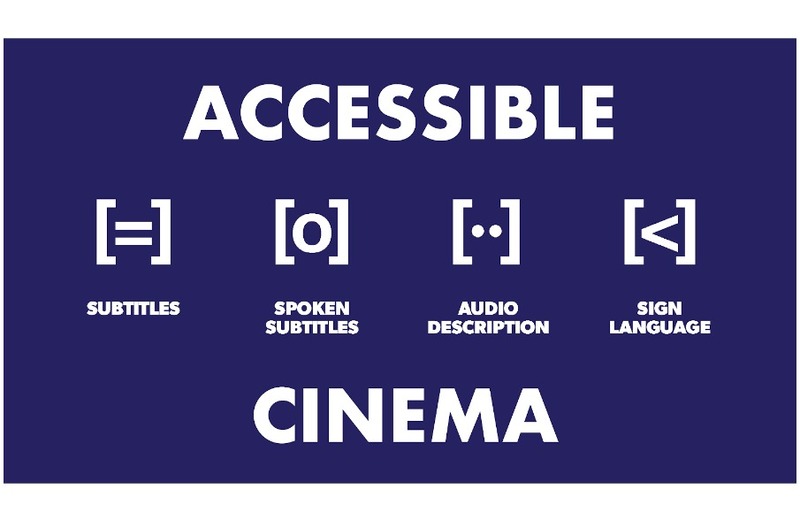 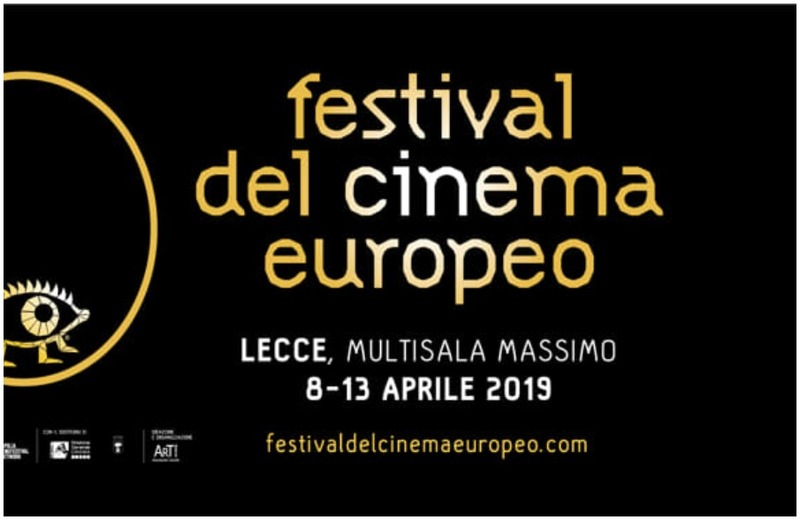 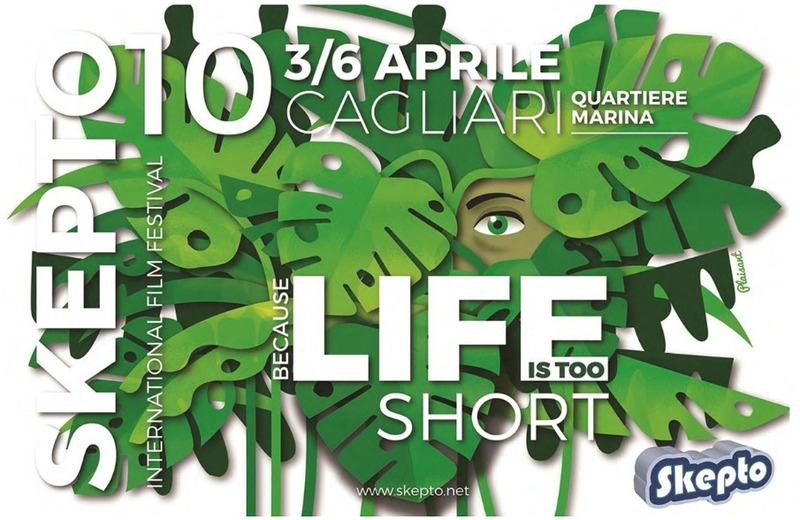 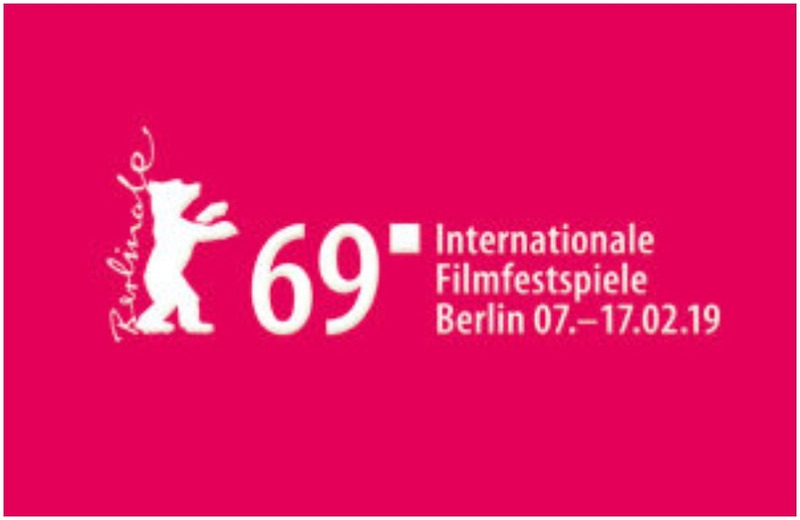 An important platform and means of promotion for European cinema. 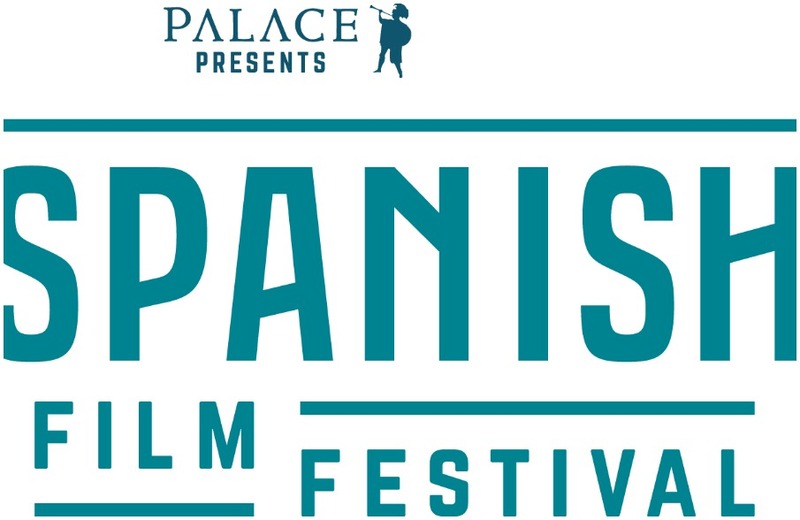 The biggest Festival dedicated to Spanish and Latin American films in the world. 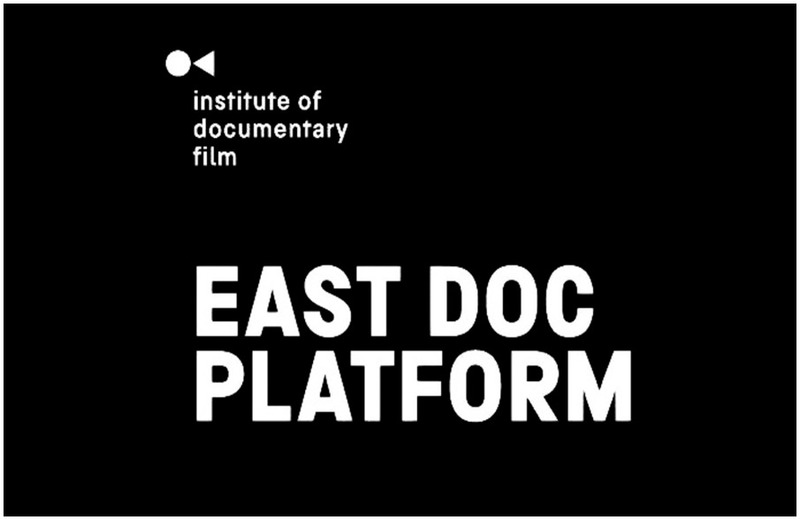 The largest co-production, funding and distribution platform tailor-made for Central and East European documentaries. 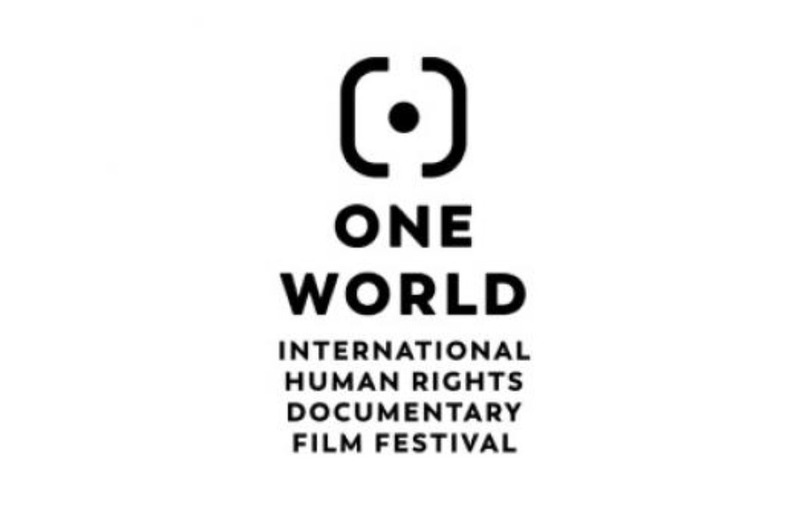 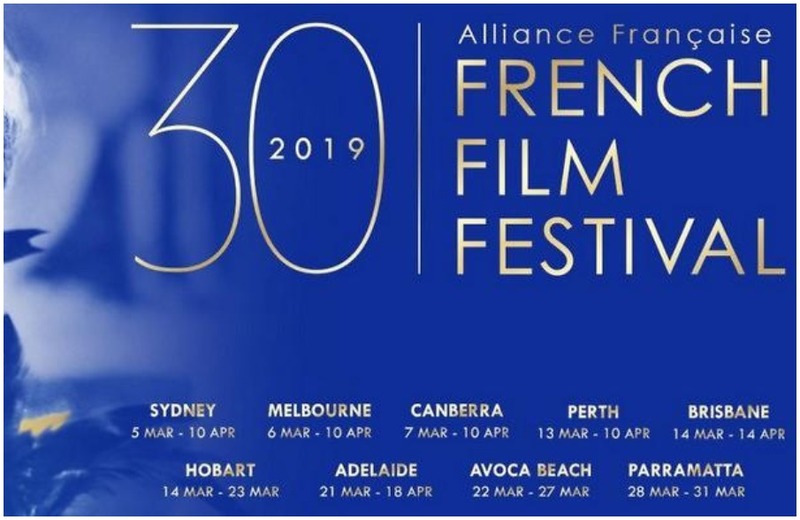 The largest human rights documentary film festival in the world.